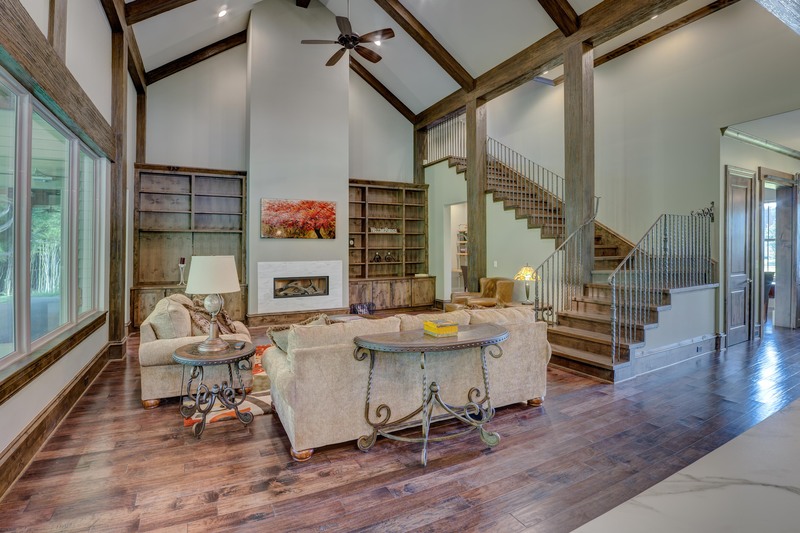 At Henderson Construction & Custom Millworks we offer Custom Homes and Reproduction Vintage Millworks. Our goal is to offer our customers our experience, knowledge, and commitment to doing the job right the first time. Our unparalleled service, competitive prices and overall value are why our customers keep returning. We also offer Design Services for your custom home. We excel in creating your imagination into a one of a kind home. Our Millwork provides comprehensive services for residential and commercial projects. We will build precisely to specification or consult on design. Henderson Construction & Millwork can take a design and make your project unique. The addition of reproduction vintage millork can take an ordinary home and make it extraordinary. 940.549.4665 office or 940.282.9068 cell for more information.